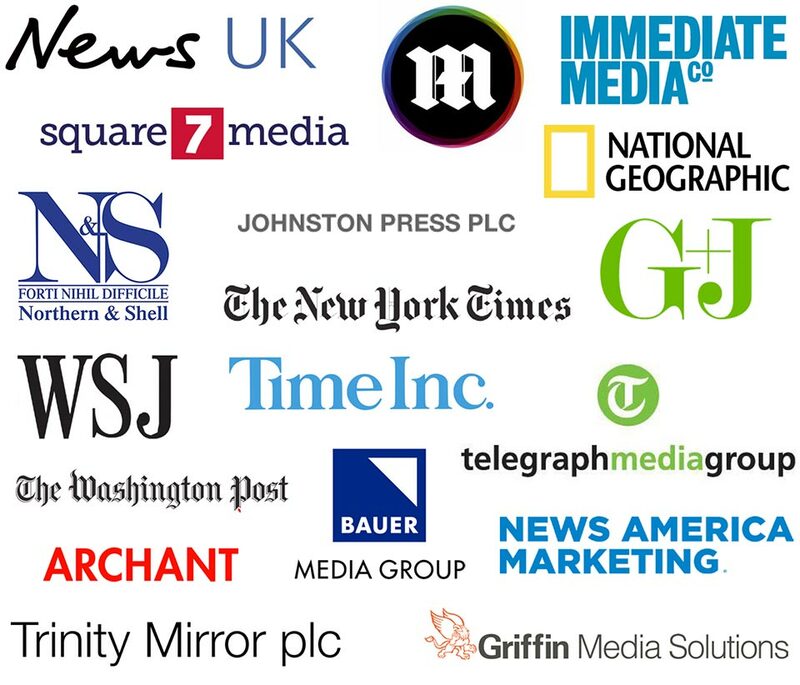 As an International Media Buying agency based on the Isle of Man, Mediatech has established long standing relationships with media suppliers from around the globe. Due to our excellent credit rating and our ability to make payments in any International currency, be that, £stg, US$, C$, € , Zar etc, then our suppliers have been happy to extend credit terms to us. Our friendly and efficient relationship with our suppliers has helped us to negotiate exceptionally good deals on behalf of our clients. 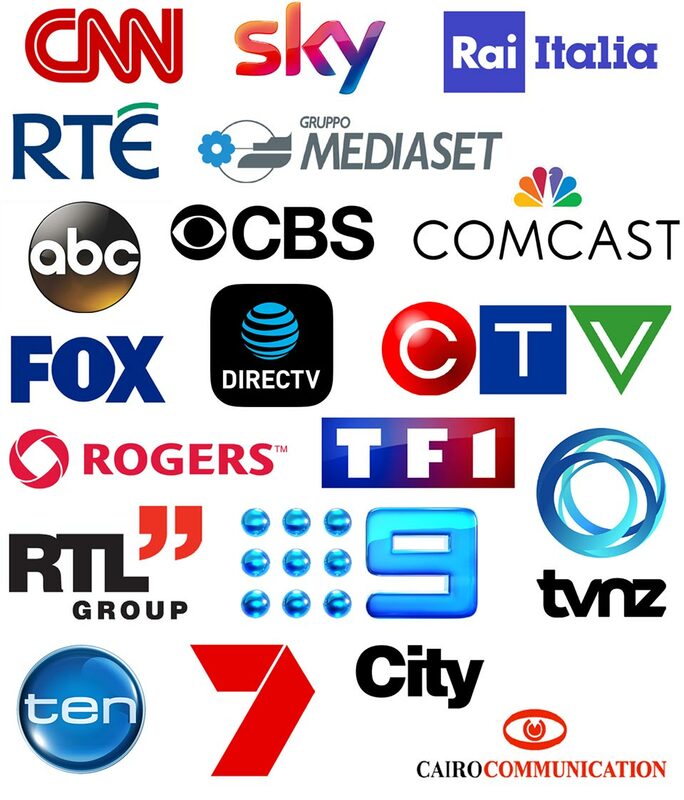 Below is a small selection of Mediatach Suppliers From around the globe.